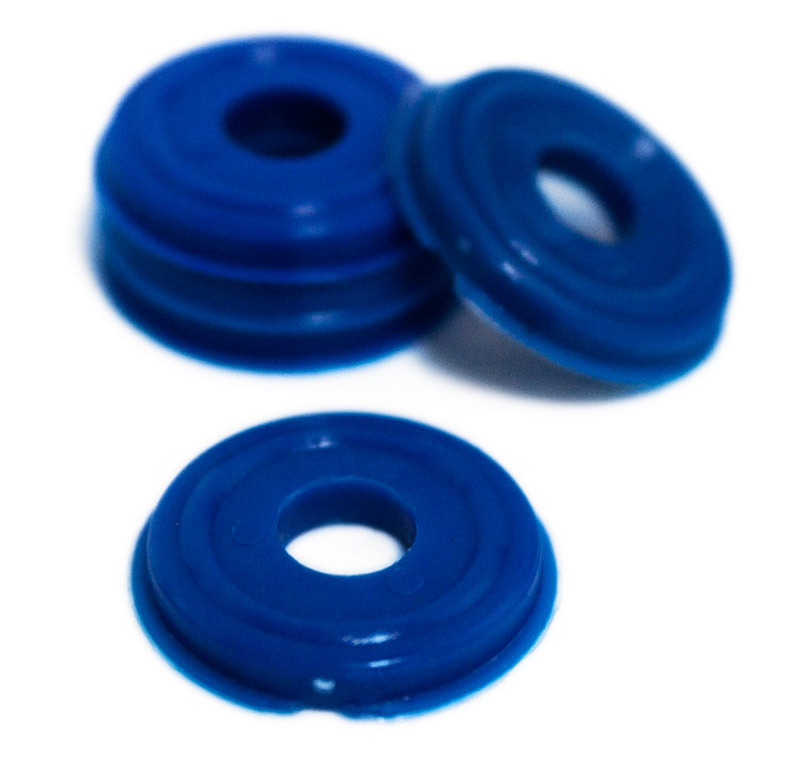 Set of 10 nylon CO2 washers. 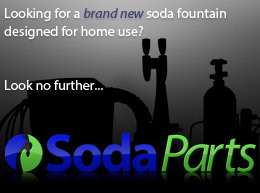 Provides a tight, leak-free connection from regulator to CO2 bottle, preventing gas loss. Reusable.